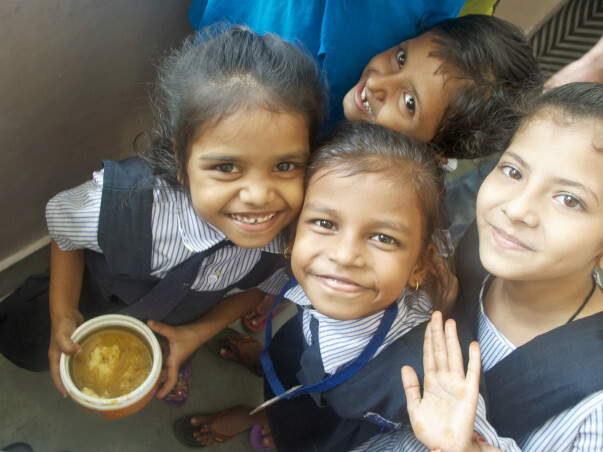 I am dedicated to helping underprivileged Indian girls attend and complete their schooling. It starts with one girl, then two, then three, then four. Then, a movement is started. These were the words of Manali Shah, one of the directors of SEWA, the Self Employed Women’s Association, when she first heard of our intentions to support the rural girls in India by funding their education. We are the Girl in Yellow Foundation, a project of Child United, a registered 501c3 non-profit organization, and we’re working to support under-served girls in rural villages, by providing scholarships that will allow them to continue their education and complete their schooling. As often is the case, young girls, sometimes not even in their teens, are removed from the school system, placed into arranged marriages, and have children of their own. We believe that education is the key toward invoking positive change within the rural community, by increasing gender equality, reducing teenage marriage, lowering birth rates, and reducing the cycle of poverty. You've contributed so much, I want to dedicate this contribution we received this week to ur campaign. Thx for helping us make a difference!